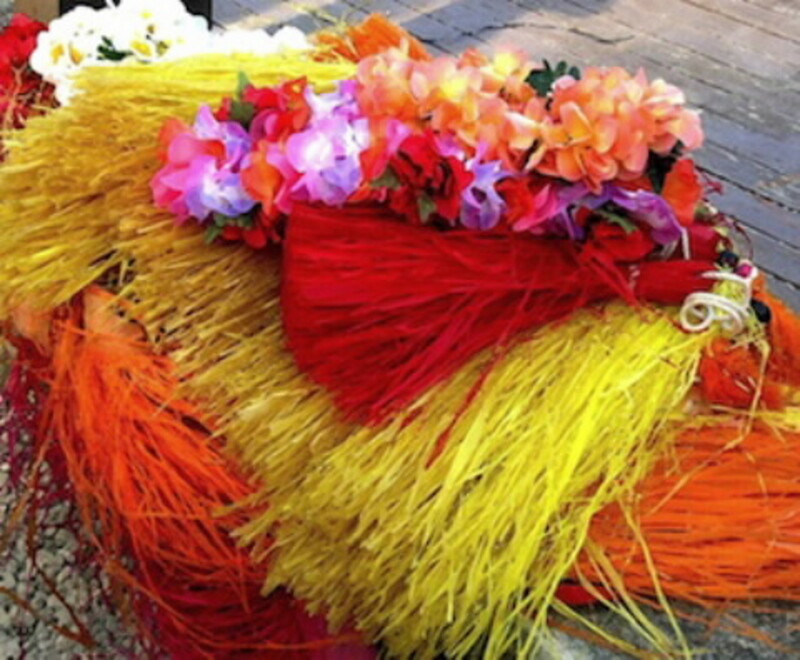 Today, the hula is associated with a dance often including long mu’umu’us, grass skirts and leis as a form of entertainment at a dinner or show. That is only a minute part of the whole picture. In its earliest forms, the hula was a form of worship performed in a temple in honor of the Gods, and under the direction of a priest. 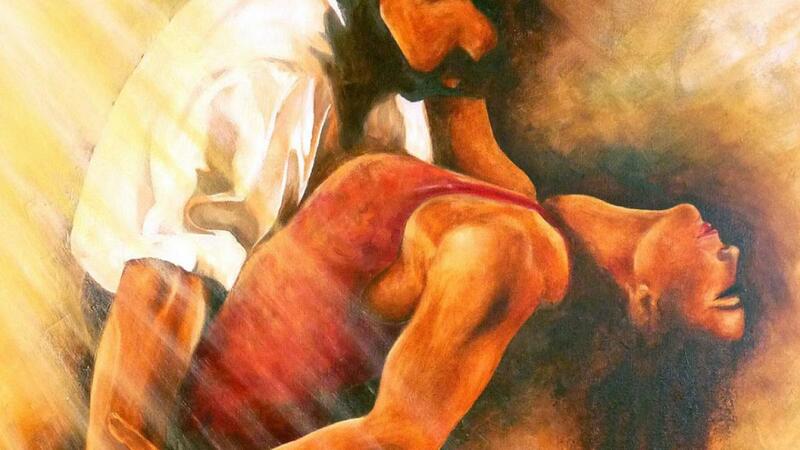 It was predominantly performed by males who were each carefully selected for their masculinity, virility and agility. Their movements extolled the virtues and powers of the Gods whom they worshipped including Ku, Kane, Lono, Kanaloa and many more gods and goddesses. The hula has survived many challenges, even being banned by early Christians, and evolved to be the form it has taken on now. In the 21st Century, the purposes of the hula are to inspire, instruct, and entertain an audience. Since I have lived in Hawaii for over two decades, I have come to appreciate and respect the mature hula dancers who possess knowledge of the history combined with Hawaiian life experience. Sure, a foreigner can come and attempt to grasp the depth and meaning of this form of dance, and give their limited interpretation, but only a true Hawaiian can dance the hula in a way that will transport you to another place and time. 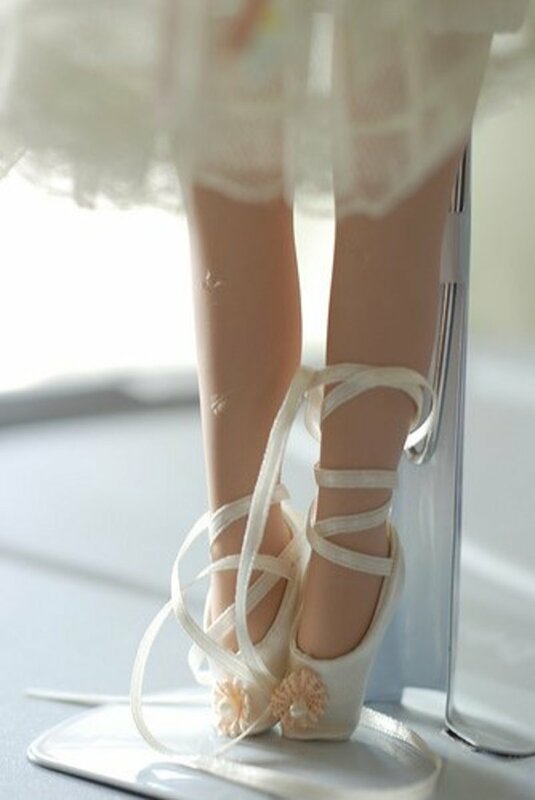 Even the small children can delight with an ‘uwehe or ‘ami (hula dance steps), but a master of the hula will understand the physics and possess the mana (life force) to interpret the hula correctly. I took hula lessons at one time, and thought I became quite good at it, but realize now that I had only begun to truly learn the art of hula. It takes many years for a person to be respected enough to be called a kumu hula (master hula teacher). Usually a kumu hula has been instructed over a course of years by another master teacher. They have spent hours learning the history, commitment, grace, dedication, protocol, skills and abilities required for proper execution. 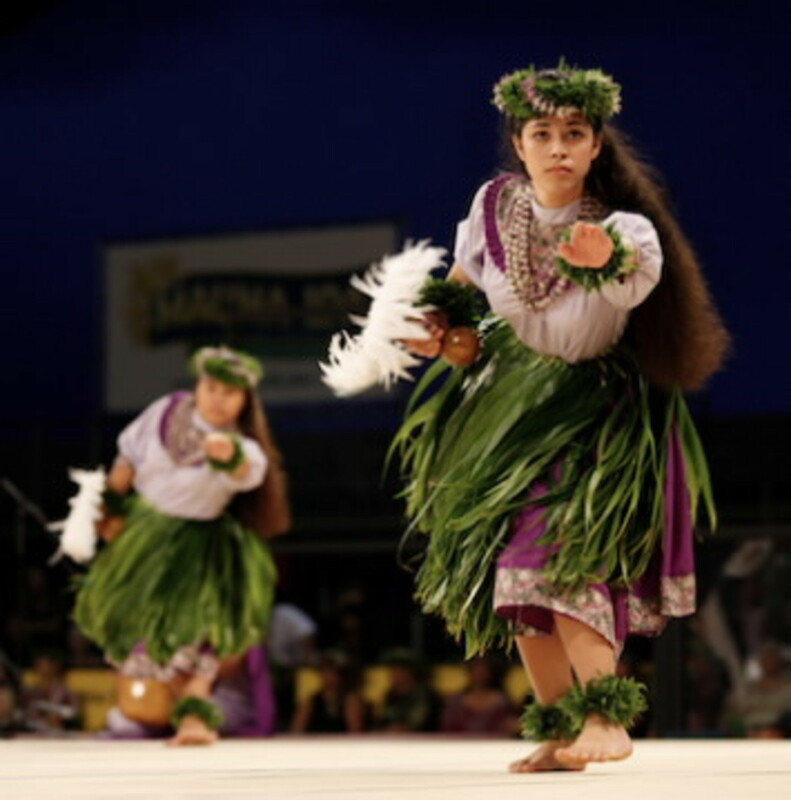 Each year the Merrie Monarch Festival is held in Hawaii, keeping the art and culture of the hula alive. Master hula instructors work the whole year to present ancient and modern dances. 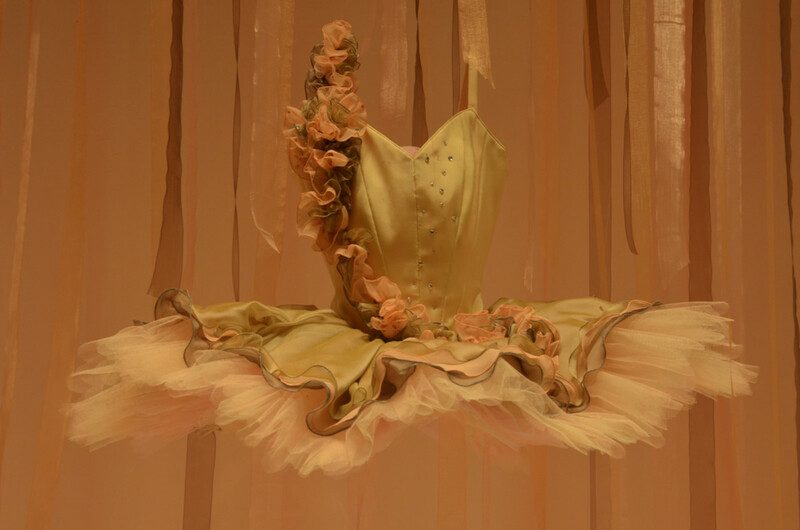 Traditional as well as elaborate costumes are created for the competition. 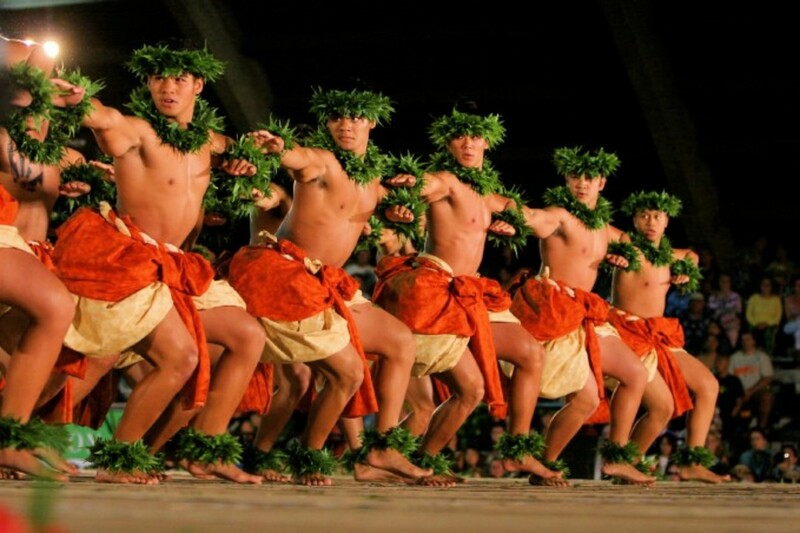 It perpetuates the honor and status of the kumu hula. At this festival, you can observe groups of men, women and children dancing in precise unison after months of practice and dedication. 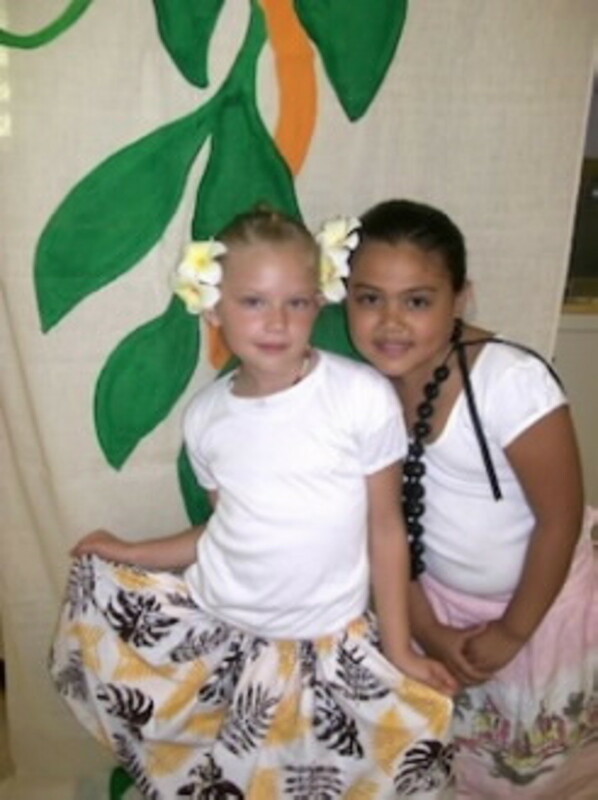 Some of my granddaughters have been taking hula lessons, and are part Polynesian. I am always excited and happy to watch their performances. They learn many great attributes including self-confidence, a sense of community, and grace they may not learn elsewhere. There are a few Hawaiian ladies in our community who are willing and able to perform a hula without any advance warning. They exude love and what I think the true meaning of aloha is. I am equally in awe as I watch a wrinkled old Hawaiian woman effortlessly performing the hula with grace and dignity. Love this! Thank you so much for educating us on the history of the hula! Hawaiian culture has always intrigued me. I have so much respect for it. Thanks again! So happy that you took the time to read my hub and leave positive vibes. I'm sure you could write much more on the subject. Aloha! DDE - so glad you found it interesting. Thank you for your positive feedback. Ah, this takes me back...on more levels than one, Elayne! Thank you for sharing, which to me is the core essence of hula. I appreciate your reminiscing on the hula hoop - although I don't exactly know the connection, but it would be interesting to find out. yes, drbj, the boys do the hula too - very fun to watch. Great to see you here again! Thanks billybuc! It's been a while. I'm glad you stopped over to see my new hub. Aloha! Well that was interesting. Thanks for the education.